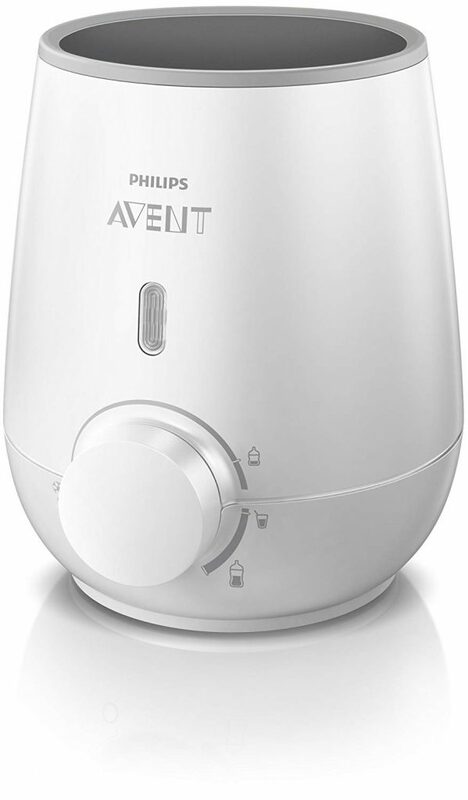 This Avent Bottle Warmer is almost 50% off during Amazon’s baby sale! Product Description: Philips AVENT SCF355/00 Bottle and Baby Food Warmer is a safe and easy way to make mealtime more comfortable for your baby. Once switched on, the warmer gently heats bottles and food within 3 minutes. Its compact size makes it easy to store on a kitchen countertop or bedside table for nighttime feedings. The warmer heats bottles and foods safely and evenly and unlike microwaves, won’t cause hotspots, so you can be sure the internal temperature is safe for your baby. All Philips AVENT bottles, toddler cups, and food jars fit in the warmer.